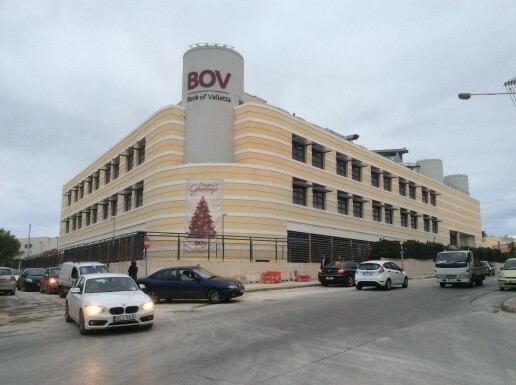 Bank of Valletta shut down all internet access including branches and cashpoints forllowing a cyber attack. 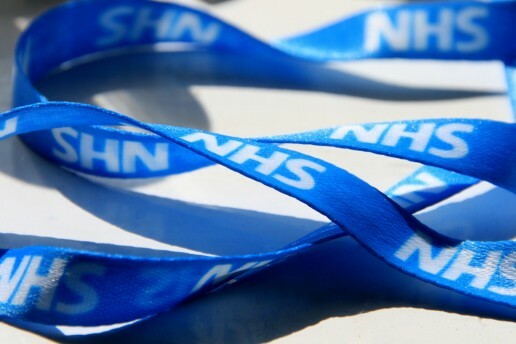 Wannacry cost the NHS a total of £72m according to estimates from the Department of Health and Social Care. 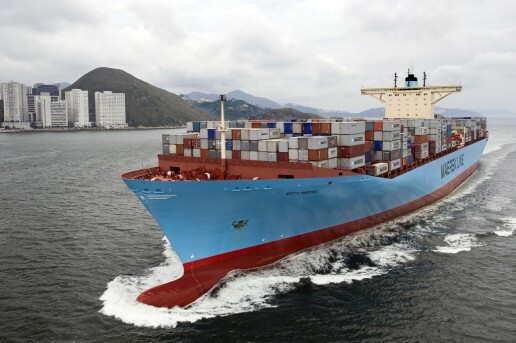 In June 2017, Maersk was infected with by the NotPetya ransomware outbreak. In an Interim Report for Q2 2017 Maersk's CEO warned that the cyber attack is expected to "impact results negatively by USD 200-300m". The entire network was down for days leading to knock-on effects to the global shipping industry.